Twins! Twice the fun, twice the love and twice the bewilderment when they just won’t sleep…or have totally different sleep schedules. Are you feeling exhausted, frustrated and emotionally ready to waive the white flag? No fear, we can work through this! Let’s create great and predictable sleepers who nap at the same time and go to bed at the same time. And how about working on sleeping through the night as well? Ready to get started? My Tips for Future Success Packet. This is information to help you address anything that could come up with your children’s sleep. Topics include: nap transitions, travel tips, how to maintain successful naps as your children age, and daylight savings time change. Twins! 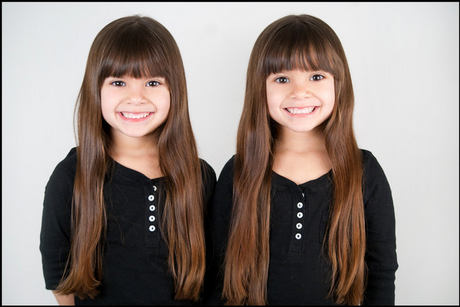 Twice the fun, twice the love and twice the bewilderment when they just won’t sleep…or have totally different sleep schedules. Are you feeling exhausted, frustrated and emotionally ready to waive the white flag? No fear, we can work through this! Let’s create great and predictable sleepers who nap at the same time and go to bed at the same time without endless hours of stall tactics and overtired tantrums. And how about working on sleeping through the night for 11 – 12 straight hours as well? Ready to get started? 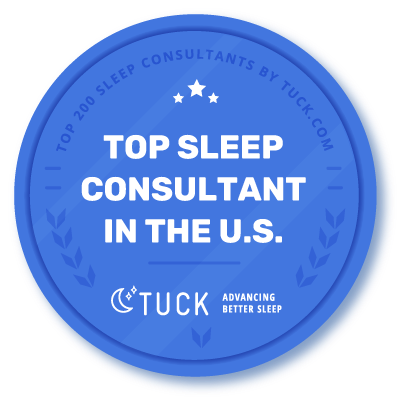 A private, 90 minute consultation where we’ll discuss toddler sleep strategies, troubleshoot possible problems, and learn how to address bedtime, naptime, night wakings, or any other specific toddler issues you might be dealing with. A detailed, fully customized sleep plan that I will prepare for you after the conclusion of our private consultation. Five follow-up telephone calls: during the first week following the start of your children’s sleep plan. These follow-up calls typically last about 15 minutes, and we’ll use this time to deal with any setbacks you might be having or answer any general questions. FOUR weeks of unlimited e-mail support. During your first week of five follow-up telephone calls you also have access to me via email. After your last telephone call has been used, you will still have access to another three weeks of unlimited e-mail support. I’ll give you my direct e-mail address, so that you can send me any questions that come up, and I’ll respond to your e-mails within one business day (but usually much sooner).